Many people think that living a health lifestyle is hard, but it doesn’t have to be! 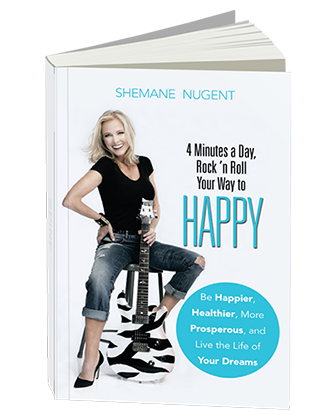 In my newest book, you’ll discover how to be happier, healthier, more prosperous and live the life of your dreams in as little as 4 minutes a day! Living a healthy lifestyle can be fun and easy. I’ll show you how to Rock ‘n’ Roll Your Way to Happy! 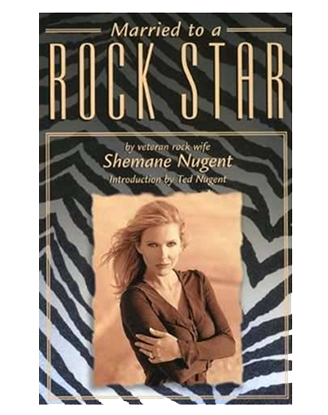 Married To A Rock Star will enlighten you about what takes place behind the scenes of a rock star’s mythical life, both on and off the stage. Unlike other celebrity marriages, this couple has managed to persevere. Partly because of the challenges they’ve had to overcome along the way, their affection for each other has been renewed and strengthened. 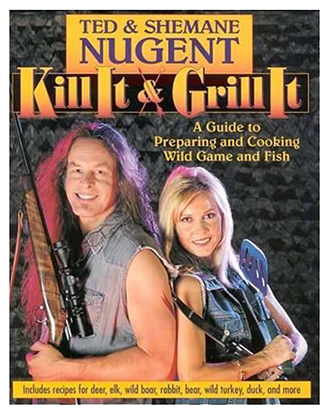 This book details how a rock ‘n roll wife has managed to stay sane, while blissfully wrapped in the arms of her man.